When Tony made his first bike frames in his garage in Salt Lake City in 2003, he knew he’d found his calling. The craft combined his love for mountain biking with his obsession for making and fixing things. On the weekends, Ira explored Oregon by bike, during road races, mountain bike rides and bike tours. 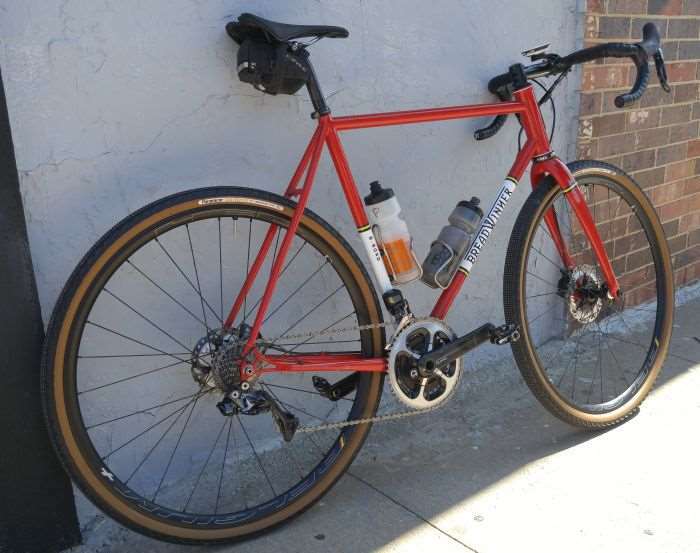 After he brazed his first bike frame, Ira stuck two stickers with his name on them to the unpainted tubes and rode the inaugural Trans Iowa, a 300-mile gravel road race. He won. 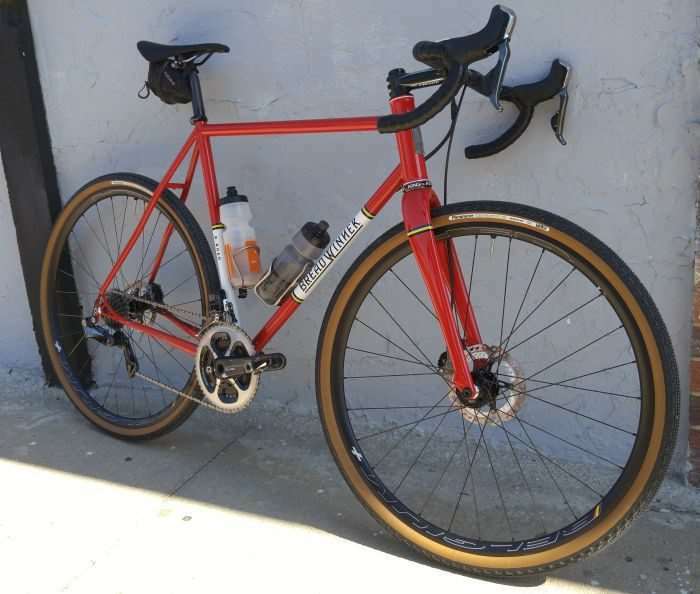 Ira Ryan Cycles was born when he realized he could make bikes that could turn any kind of riding or racing into an experience. Read more about Breadwinner’s history, on the company’s About Us page. 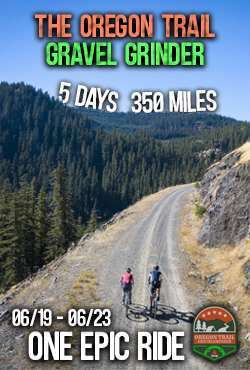 Explore forgotten logging roads and rural farm lanes, and take the loose gravel path towards the horizon. 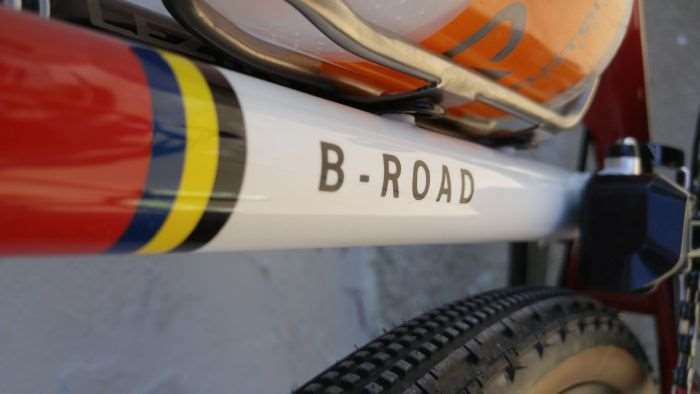 Ira’s two Trans-Iowa victories and thousands of miles riding gravel roads have lead to the creation of the B-Road. Light enough to float over crushed Iowa limestone, adventure on double-track over wild mountain passes, and equally nimble on the paved roads connecting them. Custom designed and built around disc or cantilever brakes using Columbus Spirit tubing. 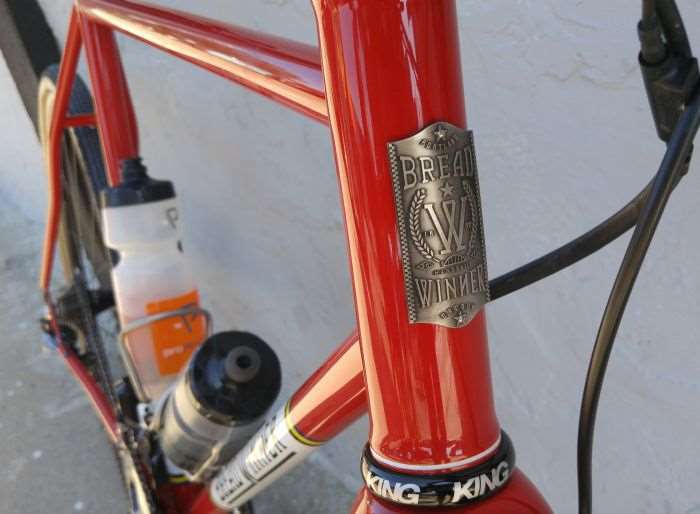 This example of the Breadwinner B-Road belongs to Brian Bruggeman. I first made the acquaintance of Brian and his Breadwinner, as he and the front group unceremoniously dropped me (technically, I “sat up” haha! 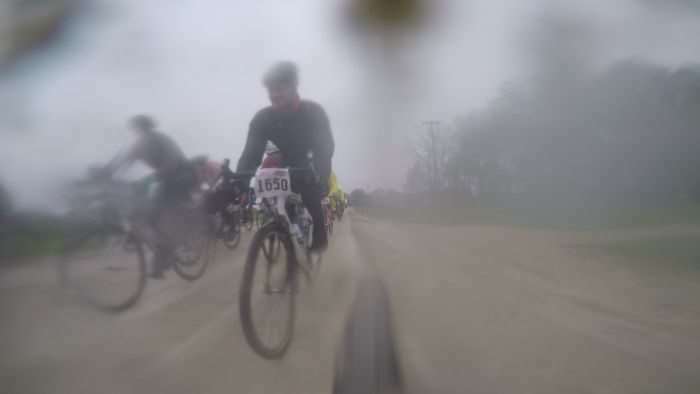 ), at the 2017 Almanzo 100 gravel race. Brian and the Breadwinner, before the first gravel of Almanzo 100. Dagnabit! I just cleaned my bike! For those who attended the 2017 edition, you’ll remember the 40F degree temperatures and seven hours of rain; a test of rider will and machine reliability. 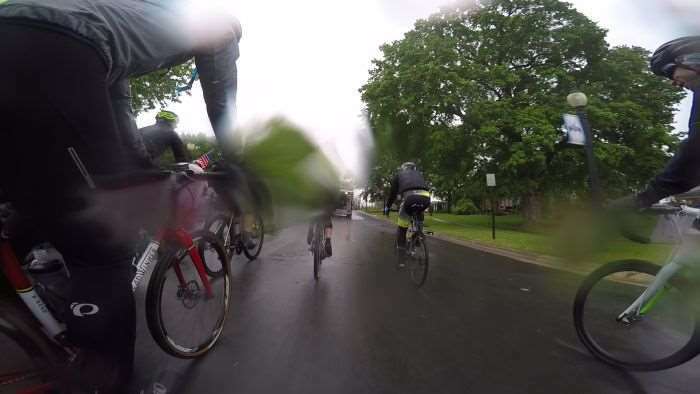 Brian ended up taking 7th overall at the 2017 Almanzo 100, which is a serious accomplishment. Out of the 333 riders who started, approximately 100 finished. 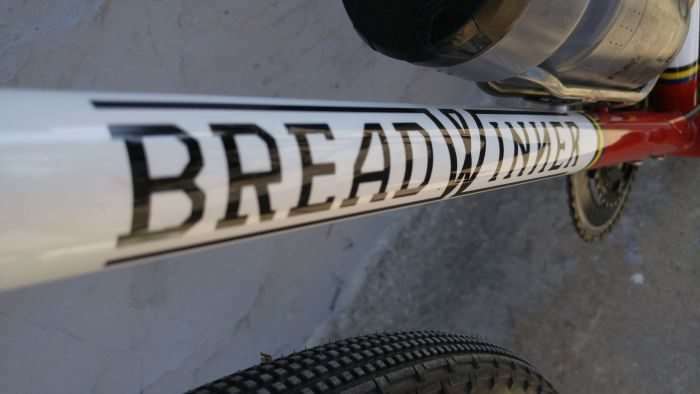 The Breadwinner B-Road also happens to be the bike Brian raced at the 2017 Dirty Kanza 200, where he ended up with a very fast time of 12:46:23. Congratulations Brian! 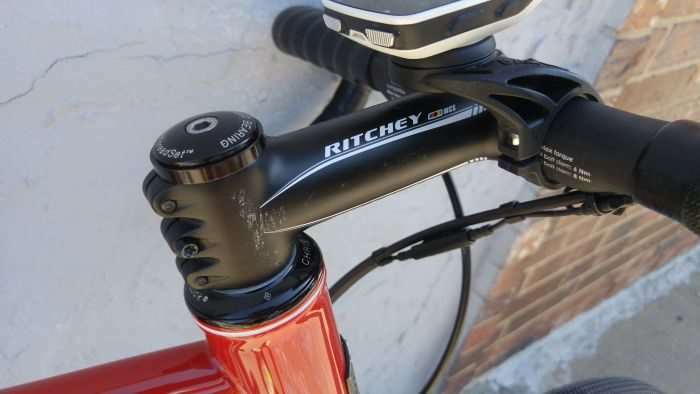 Brian uses a hybrid mix of Ritchey WCS stem and 3T Ernova Team Stealth carbon handlebars. Computer mount is the rarely seen Barfly, which perches the Garmin in easy sight. 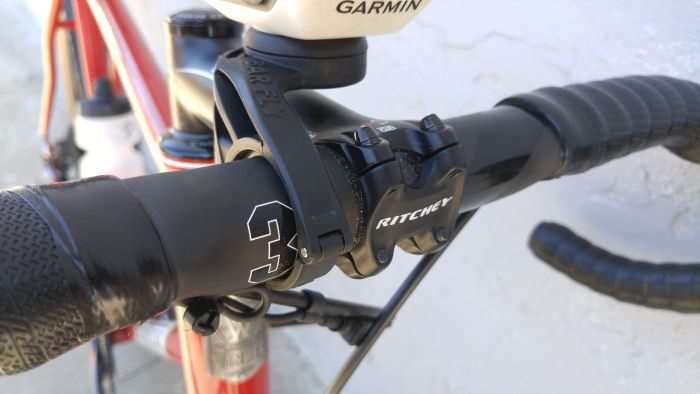 Long Ritchey WCS C260 stem (we believe it’s a 130mm unit) and Chris King Inset 8 headset. Shimano’s ST-R785 hydraulic brake Di2 brake levers offer bulletproof performance in all kinds of weather. Cable stretch and contamination? Not so with hydraulic brakes and electronic shifting. Shimano 160mm Ice-tech center lock rotor and BR-RS685 post-mount disc brake. Beneath the paint is an Enve carbon fork. Brian opts for a smaller 140mm Icetech rotor at the rear of his Breadwinner B-Road. 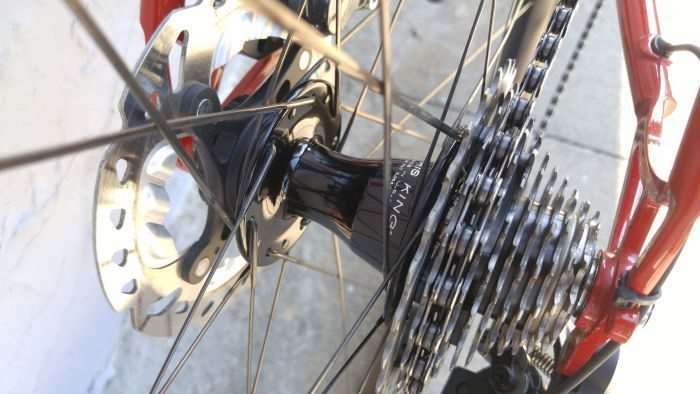 Quarq Elsa power measuring cranks, mated to Dura-Ace 7900 series, 50 / 34 chainrings. 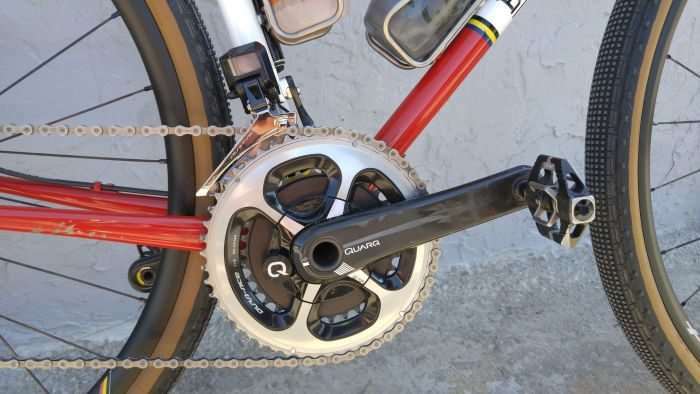 These are standard road compact type chainrings, which are perfectly fine on gravel if you’re strong enough to push the 50T big ring. Lesser riders (i.e. 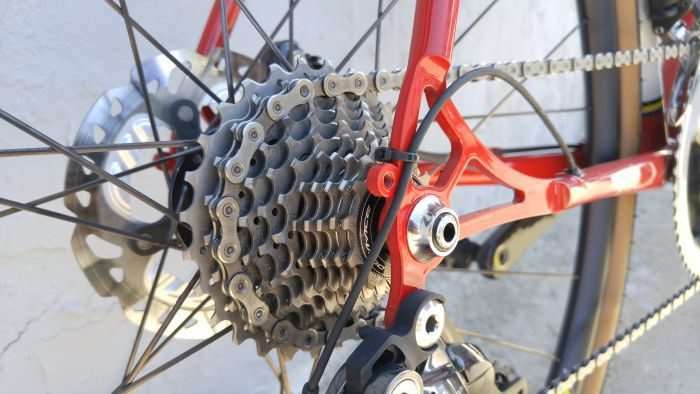 your editor aka JOM), prefer a 46 tooth big chainring. 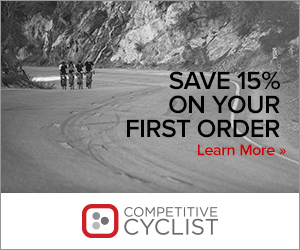 Front shifting is handled by Shimano’s latest 9150 series Dura-Ace Di2 front derailleur. 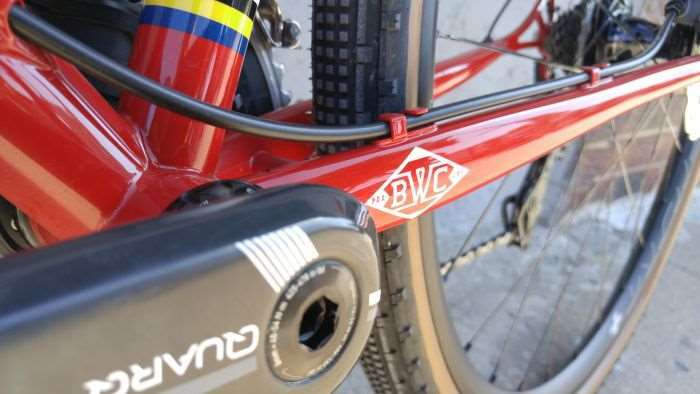 In this photo, you can see how Breadwinner internalize the rear hydraulic brake housing. 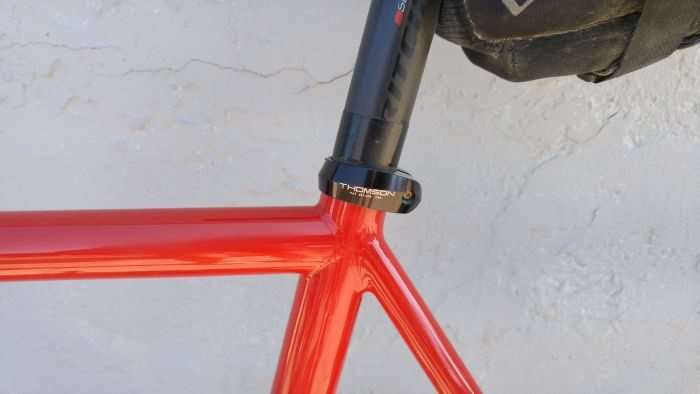 The housing exits the downtube just above the bottom bracket, and runs cleanly along the non-drive side stay. Crank Brothers Candy 7 pedals. The Shimano 9150 Di2 rear derailleur will shift up to a 30 tooth cog. However, if history repeats itself, we’re confident this derailleur will shift a 32 tooth cog without issue… possibly even a 34 tooth cog. 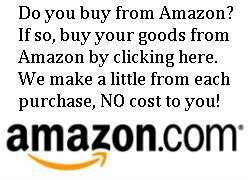 You know that means… we’ll acquire one and report back. 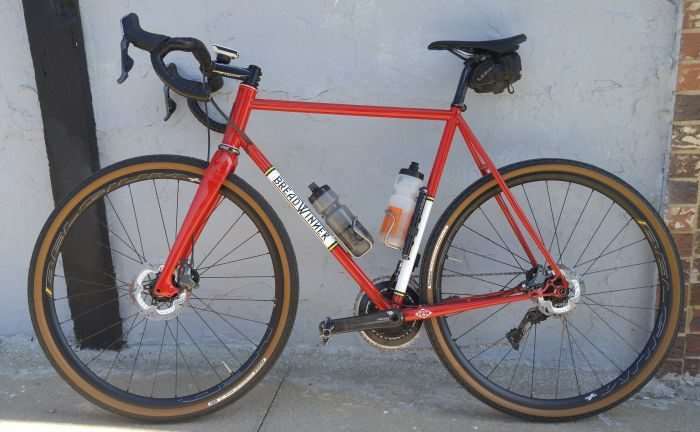 Brian’s Breadwinner already wears a few beauty scars; the bike’s first foray was into Belgium, where it likely acquired these blemishes to the chainstay. Shimano Dura-Ace 11-28 cassette. Breadwinner’s TITO stainless steel dropouts are a thing of beauty. 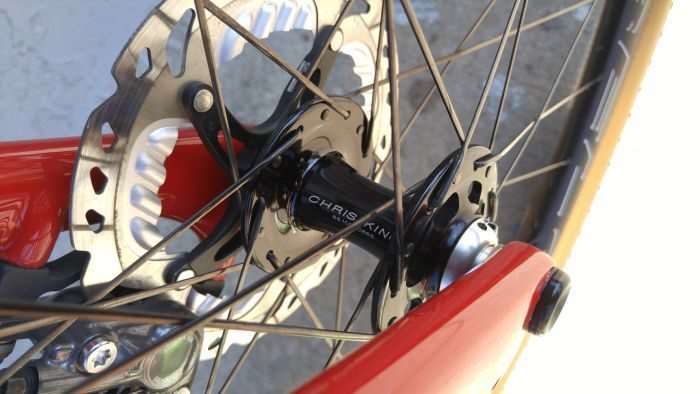 More beauty in the gorgeous Chris King R45D thru-axle hubs. 12mm thru-axle on the front wheel. 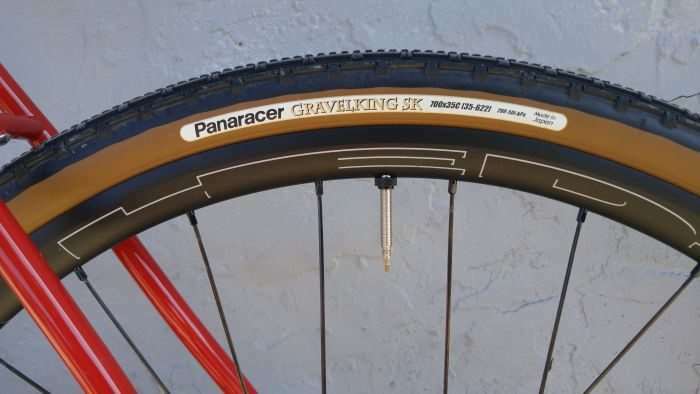 Those Chris King hubs are mounted to HED’s Belgium rims, shod with the superb Panaracer Gravelking SK tubeless tyres. Brian keeps it classy with the brown / tan sidewall edition. 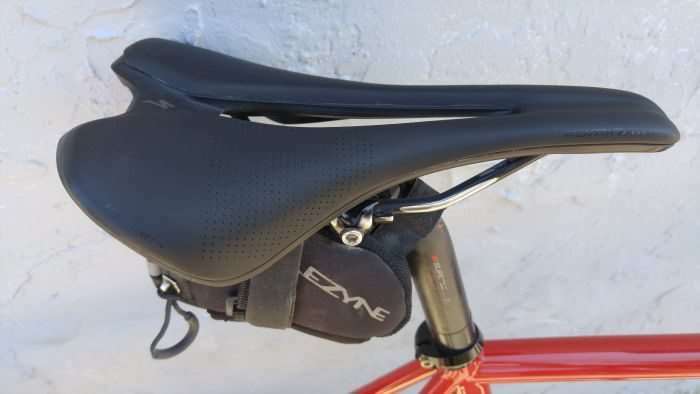 Specialized Romin EVO saddle, with the necessary race spares in a Lezyne saddle bag. Ritchey WCS carbon one-bolt setback seatpost with Thomson seatpost clamp. Frame: Breadwinner B-Road, Columbus Spirit oversized tubing, 12mm thru-axle. 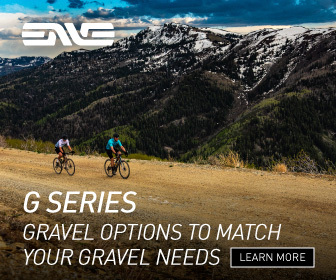 Fork: Enve carbon, 12mm thru-axle. Headset: Chris King Inset 8. Stem: Ritchey WCS C260, 130mm. Handlebar: 3T Ernova Team Stealth Carbon. 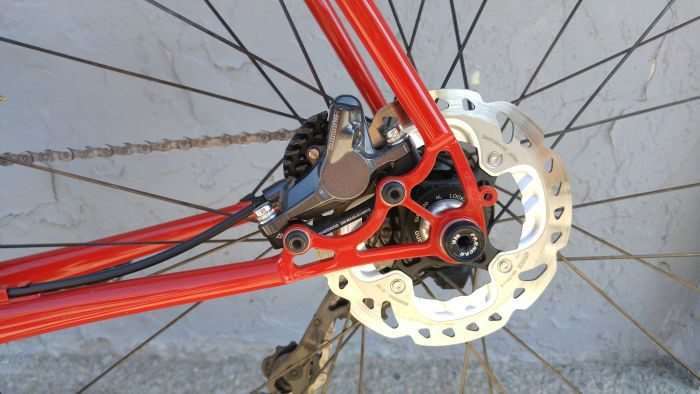 Brakes: Shimano BR-RS685 post-mount disc brake. 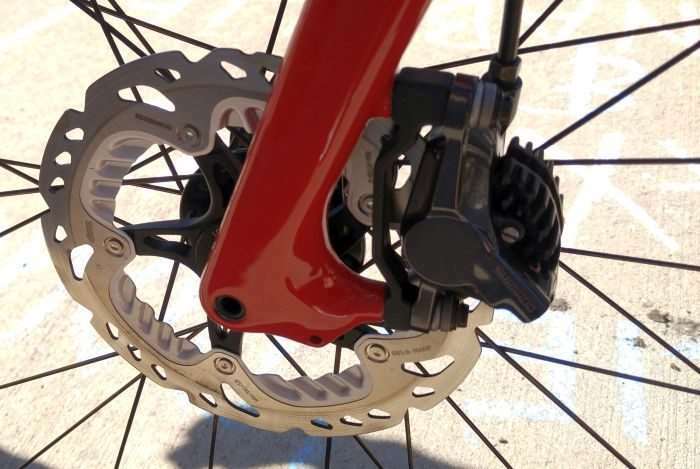 Brake Rotors: Shimano Icetech, 160mm / 140mm. 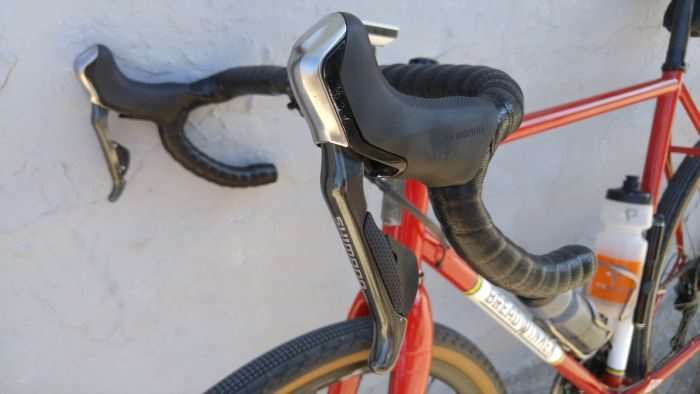 Brake levers: Shimano ST-R785 hydraulic Di2. 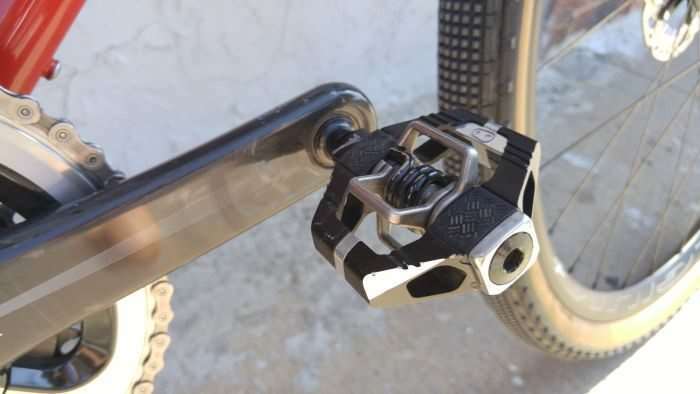 Front derailleur: Shimano Dura-Ace 9150 Di2 11-speed. 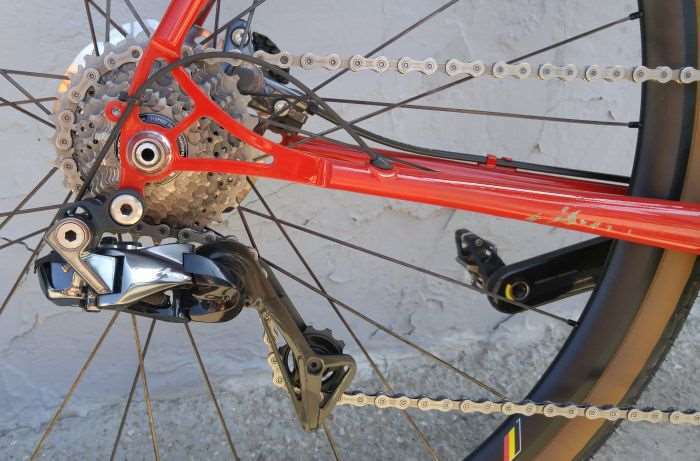 Rear derailleur: Shimano Dura-Ace 9150 Di2 11-speed. 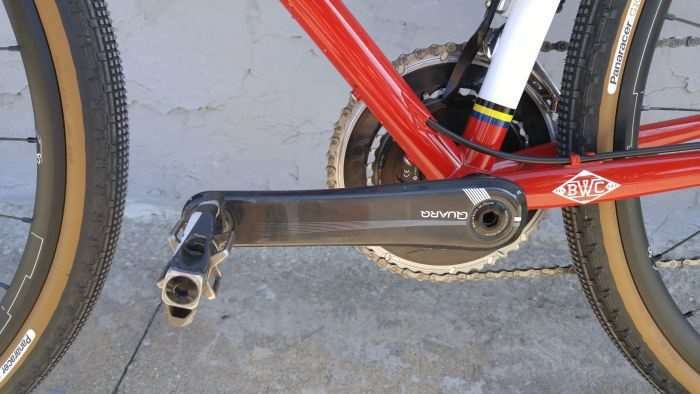 Cassette: Shimano Dura-Ace 9100 11-speed 11-28. Crankset: Quarq Elsa power measuring fitted with Dura-Ace 9000 series 50 / 34 chainrings. Pedals: Crank Brothers Candy 7. 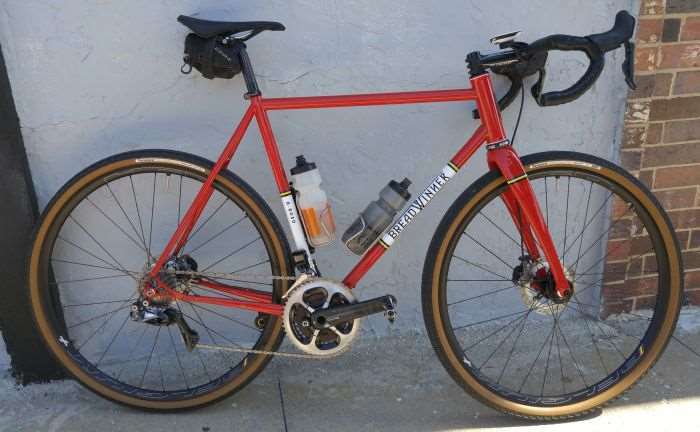 Wheelset: Hed Belgium Rims, Chris King R45D hubs, tubeless. Seatpost: Ritchey WCS carbon one-bolt, setback. 2017 Dirty Kanza Interview: Christine Springer takes on her FIFTH Dirty Kanza 200!